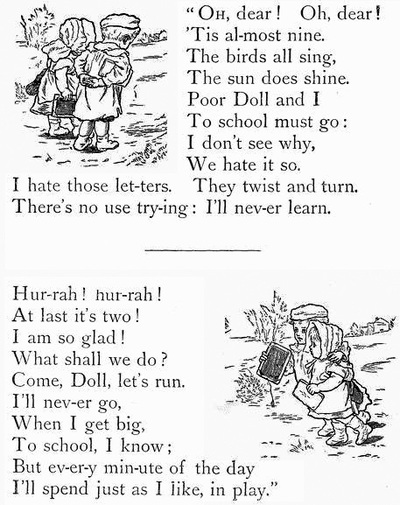 This cute wee ditty is adorable and I feel for youngsters who find school is not for them. The adult version could be applied to the workforce. Especially when you are in a job you're not happy with. People spend more time (waking hours) at work than with their families. A big part of the day to be somewhere you don't like. I have always thought play is a child's work. A time of discovery, creative purpose, consequence and problem solving. It is a pity that many grown ups lose a sense of play and don't experience the joy they used to as youngsters. How can we apply this principle to our own lives? Find a space in your life you can make into fun time. If not work, then spare time. A hobby, sport or more time with the family. Anything that makes you happy. Try and change your attitude to see more good than bad. Where do you think you could fit fun into your life? What is Your Favourite Crafting Material?